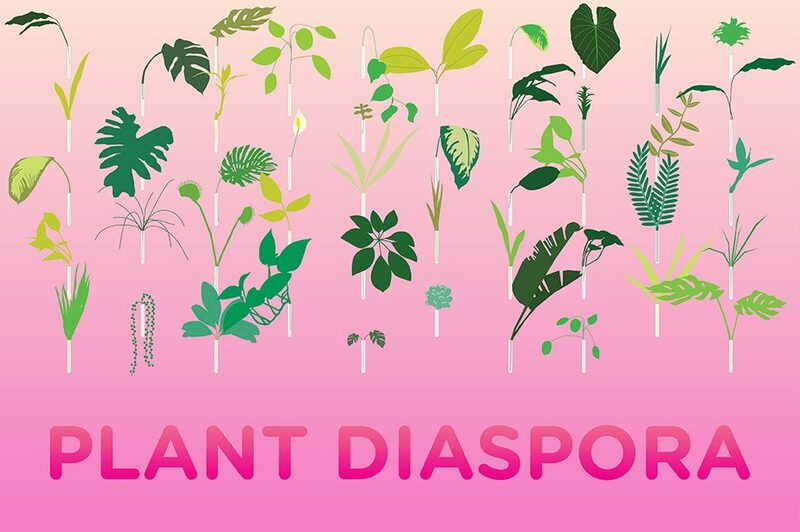 Plant Diaspora presents a collection of relationships, memories, connections and symbols in the form of everyday exotic houseplants. Houseplants are becoming more and more fashionable as city dwellers – without immediate access to green space – look to accessible, movable and collectible versions of nature to nurture. Throughout time, houseplants have also represented a relation to someplace other: a displaced homeland or a commodified “exotic” destination. Houseplants are a record of globalization, a personal call to homeland for warm-climate diaspora, and a symbol of Victorian-era botanical colonialism and cultural imperialism and appropriation. They can be smuggled in from vacations, exchange hands as gifts, or grown from clippings one receives from the lady at the laundromat. They are both personal and ubiquitous – everyone has the same Monstera deliciosa (or Swiss Cheese Plant). As landscape architects, we often try to create an elusive native landscape that references a specific, historical environment. Meanwhile, the interiors of our homes are where we can express a curated cultivated collection of non-native plants that allows for the diversity we desire. 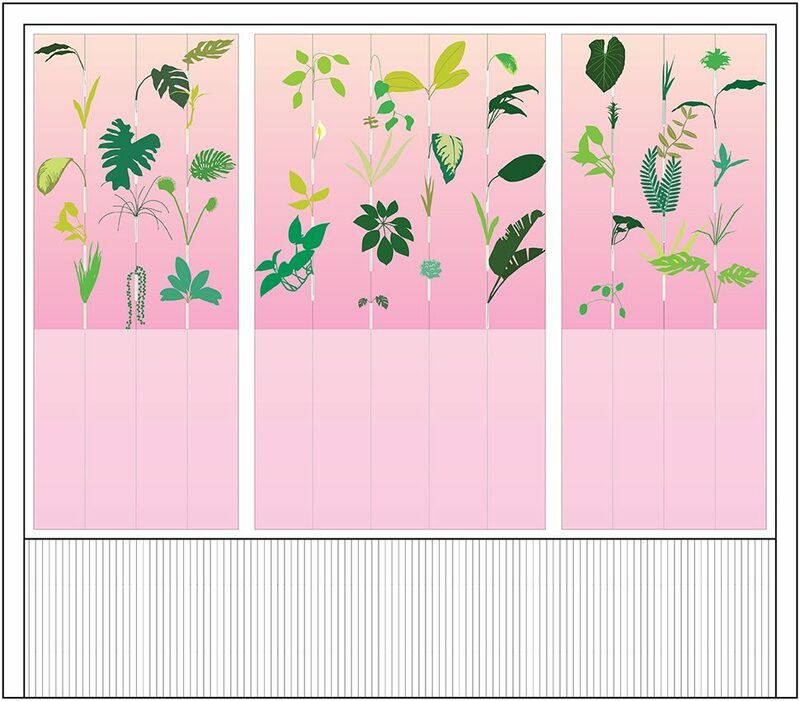 We are bringing together a collection: gathered from our own homes and personal networks, to represent and catalogue the beauty in the plant diaspora.